Written in a day / Rehearsed in a week / Funded on a tenner. NUTS' Domestic is back and bigger than ever, with this year's theme being "Saturday NUTS Fever"! 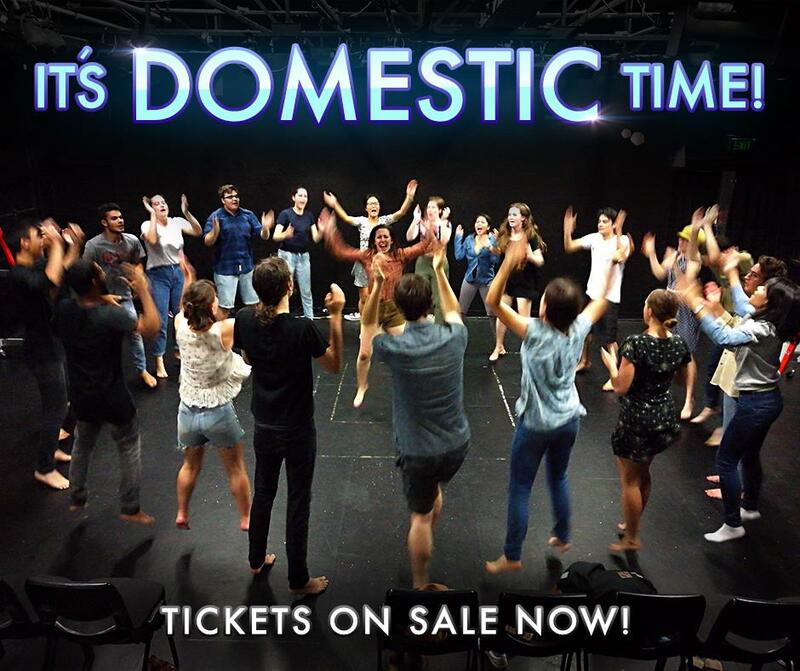 Domestic is NUTS' annual sketch and short scene show put on early in the year to show all our new (and returning) members the ins and outs of a show week! All Domestic material is written, directed and performed by our members. It is a great opportunity to our fresh faces working hard with the old guard to create a hilarious performance for you, your family and friends to see!